You Are America! The Holga Split Lens - You Are America! 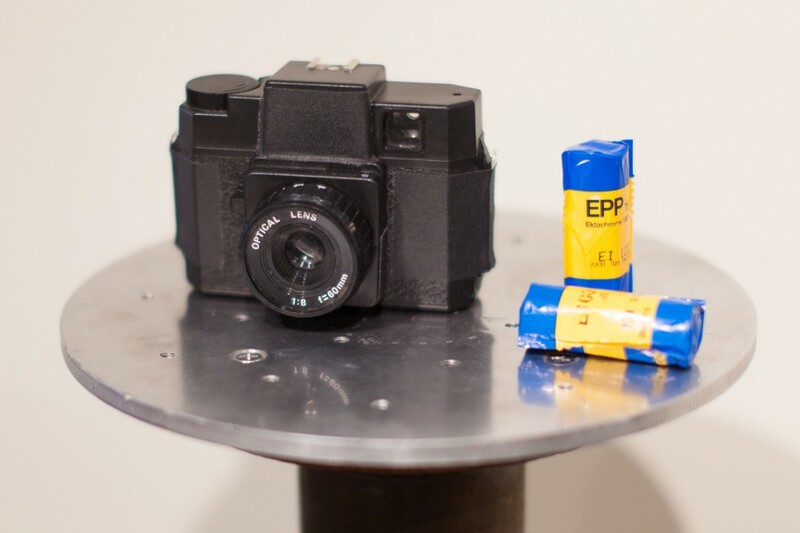 The Holga is a $30 plastic film camera that has the potential to produce magical results. For this project I cut the lens in half and flipped one side over with the hopes of getting a mixture of both clarity and blur in the images. The regular convex portion of the lens provided the normal Holga “sharpness” but the flipped over, concave half, is where the real magic happens! Take a close look at the photos to see the blend of these two optics. All the images are also either double or triple exposures – in many cases I would take the photo and then get close up to the flag and take a second shot of the star field before winding the film – this resulted in some great starry textured overlays. All these images were shot on Kodak and Fuji 120 slide film which was cross processed and scanned by the passionate folks at Color Services in Santa Barbara . To add texture, many of the images are double exposures made by taking a second shot of the star field before winding the film.